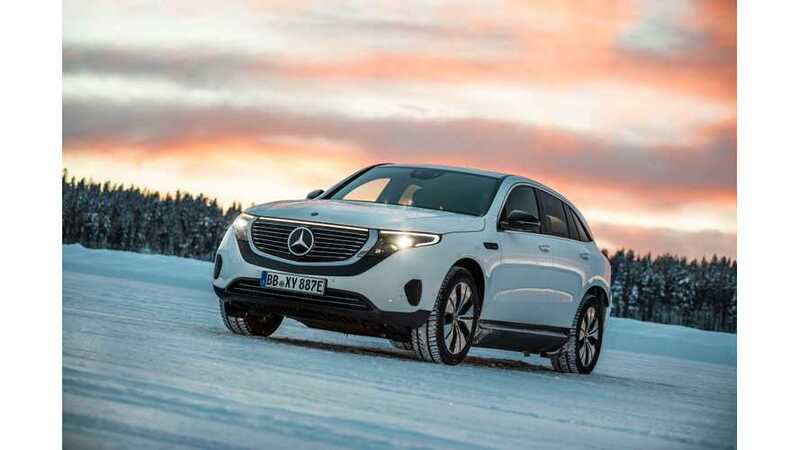 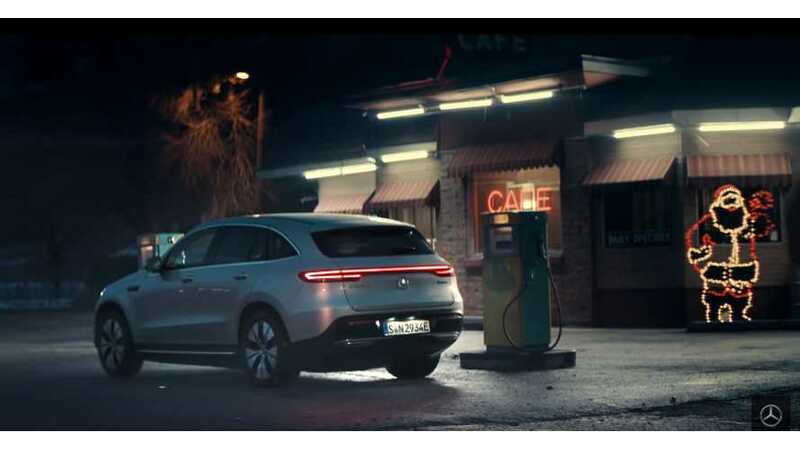 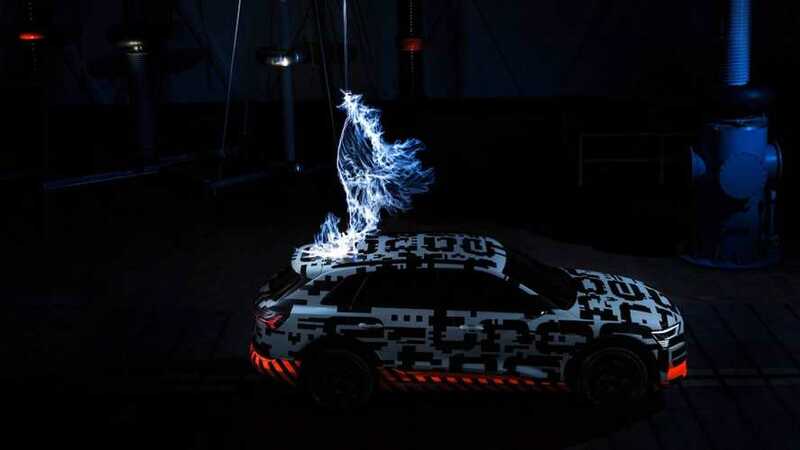 It appeared that during winter testing in Europe, the Mercedes-Benz EQC was charging at a Tesla-only unit. 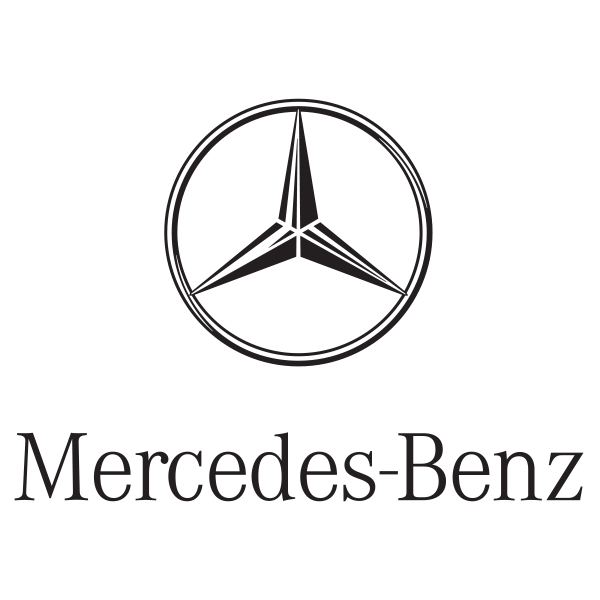 However, it has been confirmed that's not actually the case. 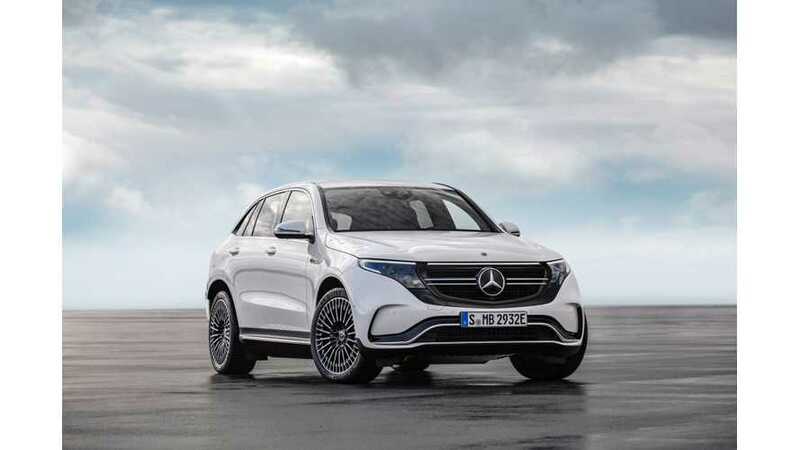 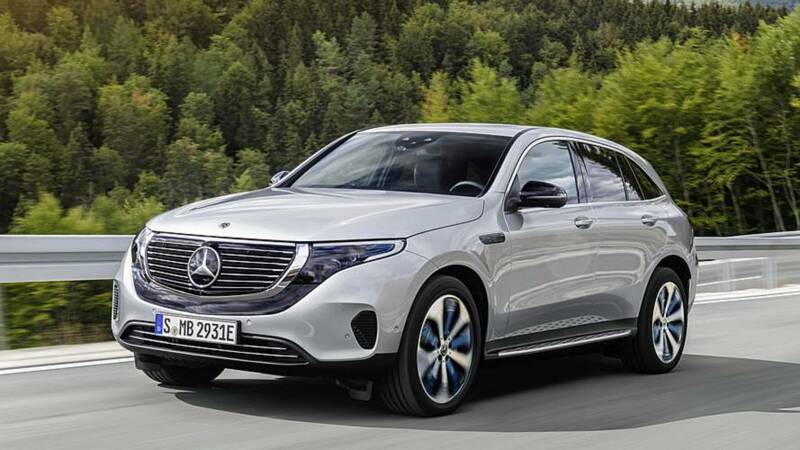 Demand indicates that the company will not be able to produce enough EQC in 2019 and probably not in 2020 either, according to Daimler's CEO. 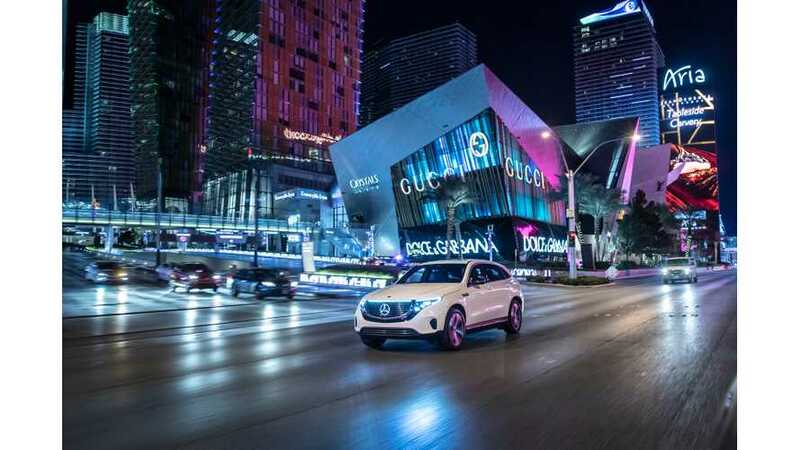 Leaving the lights and action of the Vegas strip and venturing out to Red Rock Canyon for our EQC electric SUV ride-along. 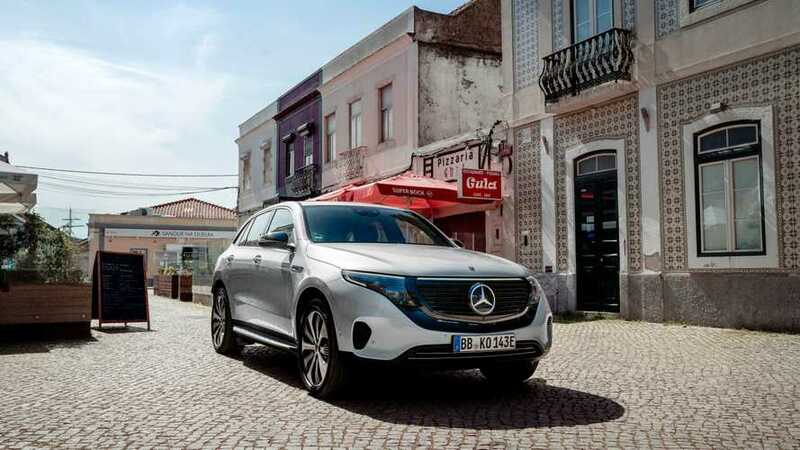 Join us in this ultra-quiet EV. 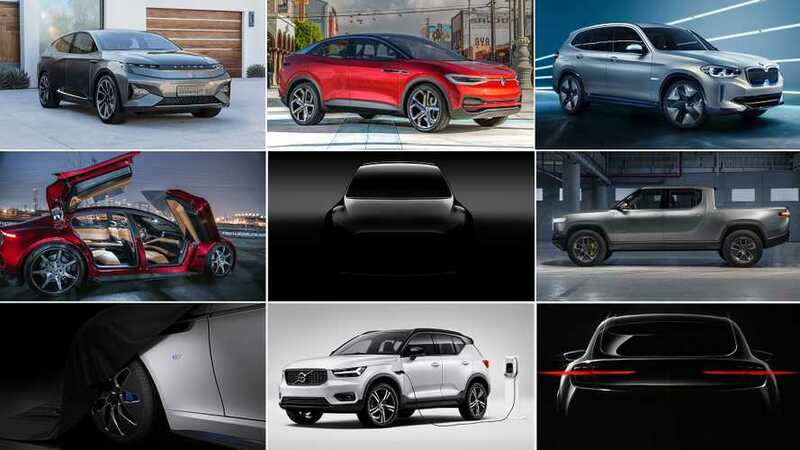 Judging by how fast the ball is starting to roll, we envision Tesla coming face-to-face with some rather stiff & aggressive competition in the following years. 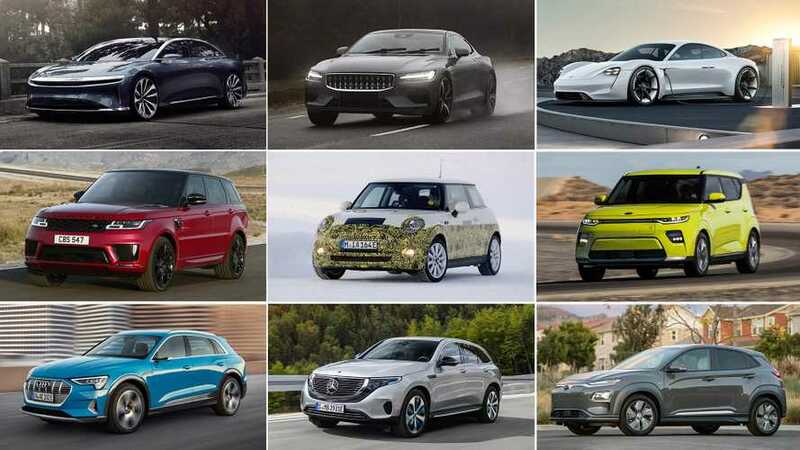 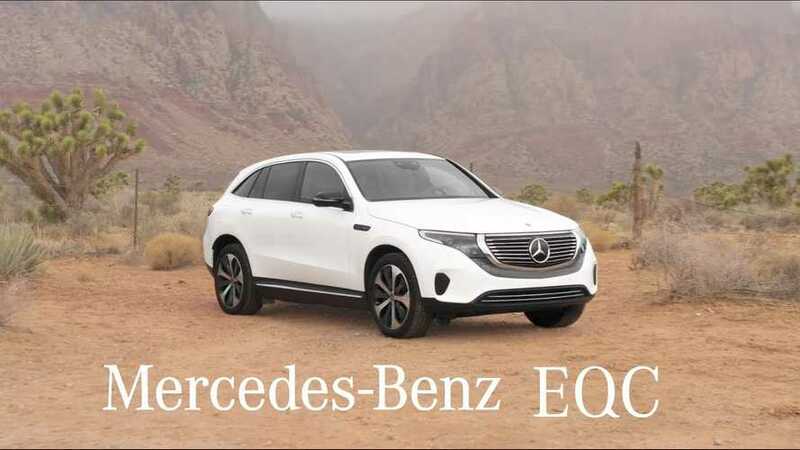 The Mercedes-Benz EQ line is finally here, so let's compare it to the Jaguar I-Pace, Audi e-tron, Tesla Model X and the upcoming BMW iX3. 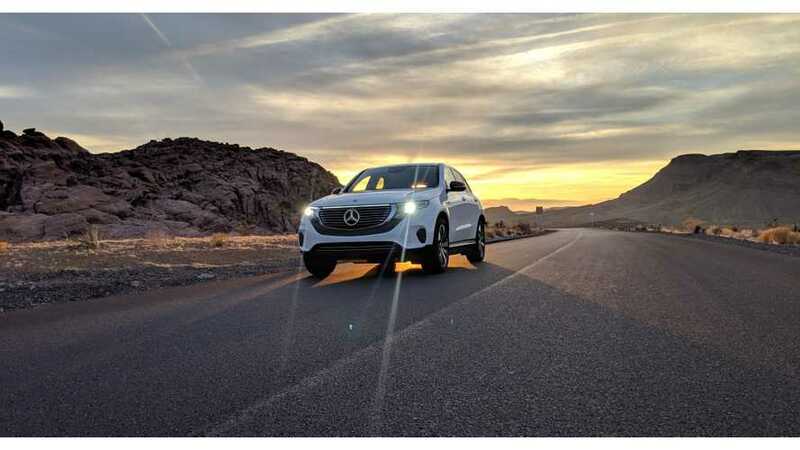 Mercedes brought its all-electric SUV to Las Vegas for the Consumer Electronics Show, but takes a detour to the desert for some ride-along action. 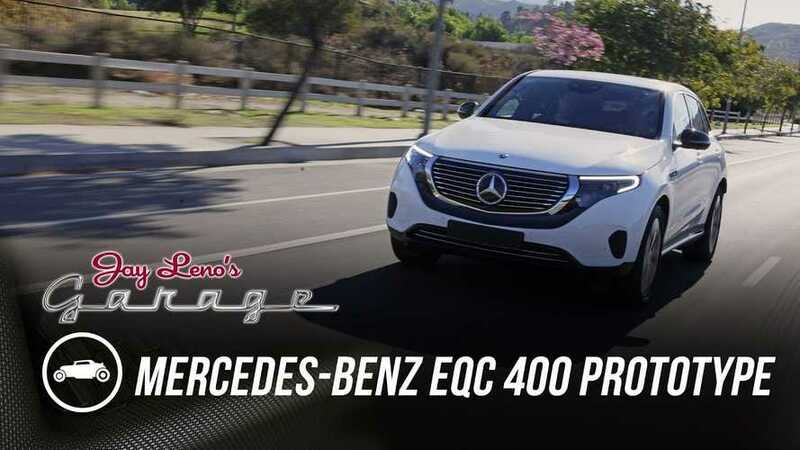 One of the pre-production prototypes of the upcoming Mercedes-Benz EQC was featured in the latest episode of Jay Leno's Garage. 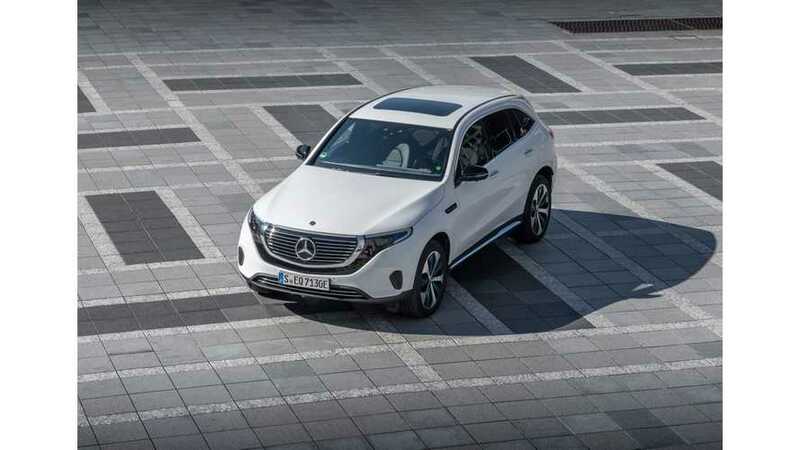 Watch Leno drive it here. 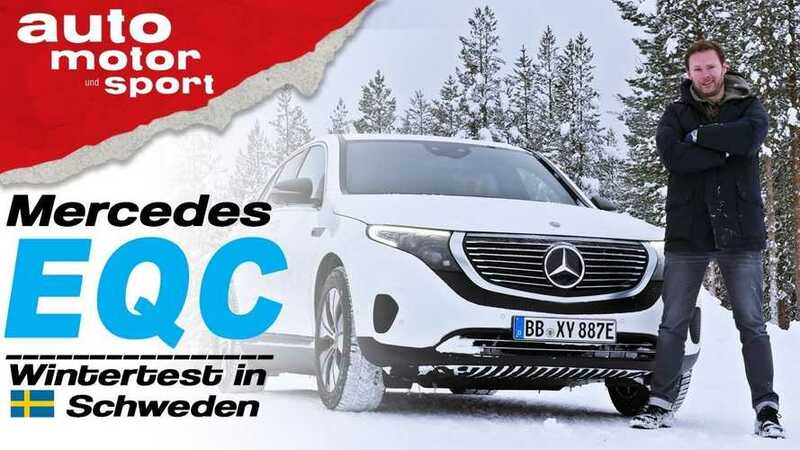 Musical families can sing Christmas carols such as Jingle Bells and Deck the Halls as loudly or quietly as they wish in the silent EQC electric crossover.